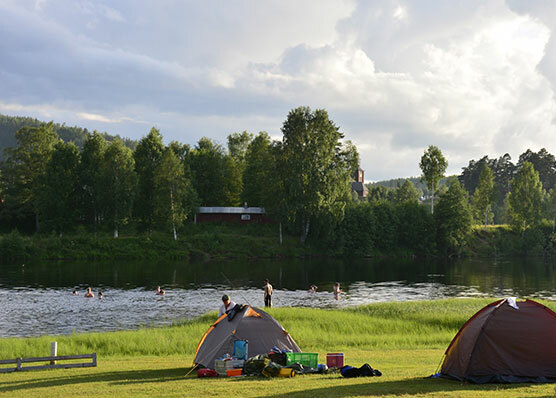 Byns Camping and Klarälvdalen – Kanot in Ekshärad, Sweden! 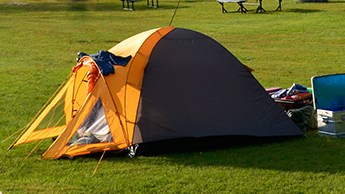 To Byns Camping & Klarälvdalen Kanot. 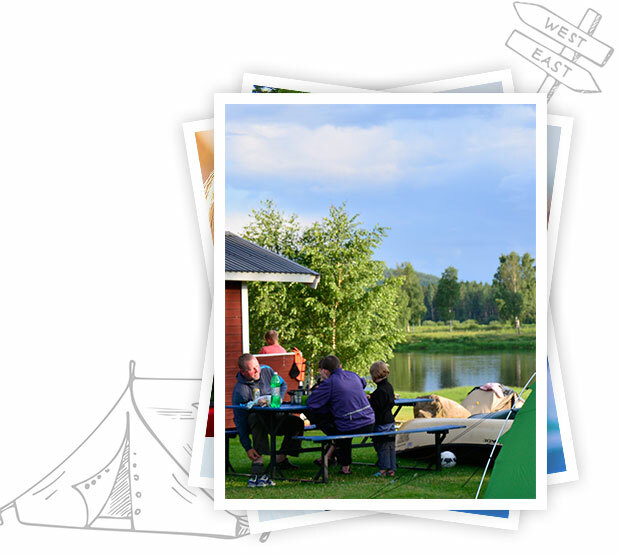 Established over 40 years ago, Byns Camping has a unique position in Northern Värmland, based on the Klarälven River, within easy walking distance to supermarkets, shops and Ekshärad’s famous church. Ideal for guests who arrive without a car or who just prefer to walk or cycle to the stores. 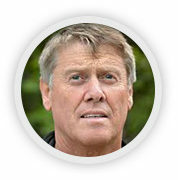 We like to think that our canoe & kayak rental business, Klarälvdalen Kanot, is also unique, offering guests a high quality of personal service based on many years experience of paddling in this region. We use the same rivers used by other companies in the area but our level of customer service and flexible approach sets us apart. We regularly paddle the tours we offer and are delighted to share our knowledge of these routes with guests. We offer everything from an easy day tour by canoe on the best section of Klarälven, or 2 to 10 day long self led tours or even week long guided tours. We are always delighted to see so many guests from Scandinavia, the whole of Europe and beyond. 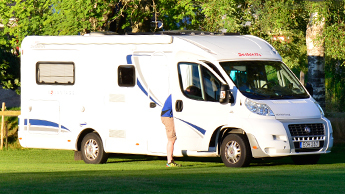 We have guests who come to Byns either passing by on their way travelling further north or on their way back south. Others come for several days to enjoy the peace & quiet or to explore the many attractions in the surrounding countryside. 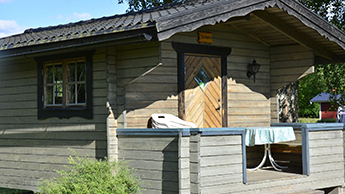 Both the Klarälvdalen Cycle route and the Pilgrimsleden walking trail pass close by so we are ideal for an overnight stop. Many guests arrive via the river, by raft, canoe or kayak, or to start their canoe or kayak adventure with us. Maybe they are staying on for a few days at the end of their adventure to relax and exchange stories of the adventure with other guests. All are welcome at Byns & Klarälvdalen Kanot! We look forward to meeting guests old or new in 2018. 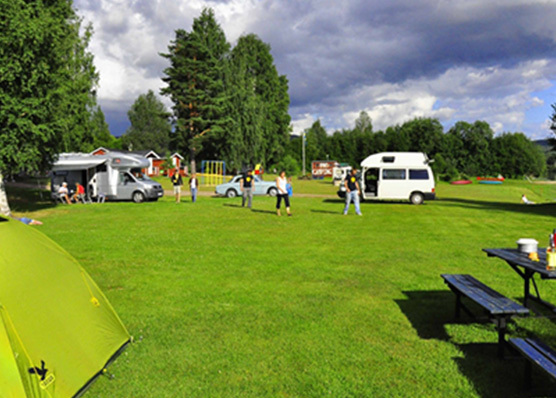 Byns Camping, established for over 40 years, holds a unique position in the Klarälvdalen region in Northern Värmland. We are based on the riverside of the Klarälaven, overlooking the famous red church of Ekshärad.